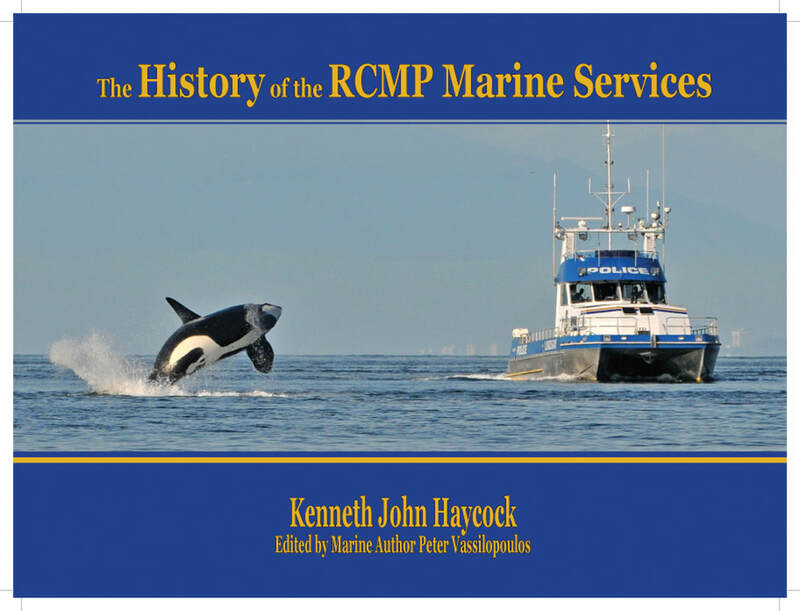 A vast selection of historic vessels with hundreds of photos and background chapters on the services of the RCMP and their vessels, ranks, dress and their role in the war years. Included is the St Roch II Voyage of Rediscovery in 2000. ​"Peter and Carla have spent years photographing and making notes of popular cruising areas. 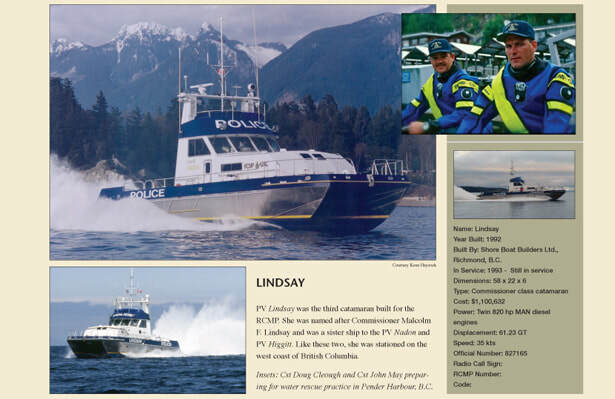 Coastal cruising has been their passion. The information they have gathered and prepared is timely and accurate. 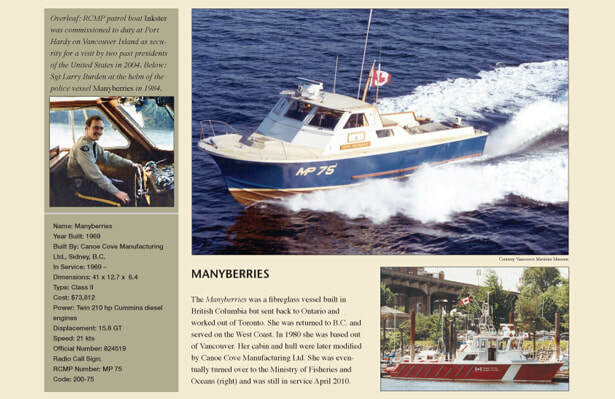 Peter has an uncanny ability to answer the questions we as mariners want to know." 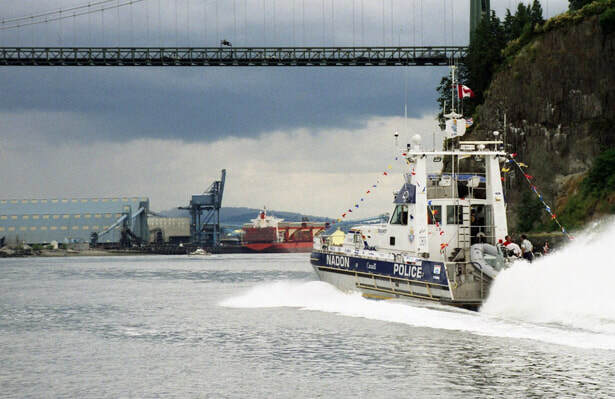 - Kenneth K. Burton, Captain RCMP Patrol Vessel Nadon on its voyage around North America in the year 2000.